The little town of Nanjangud, about 25 km from the city of Mysore in Karnataka has been a place I have been visiting since childhood. 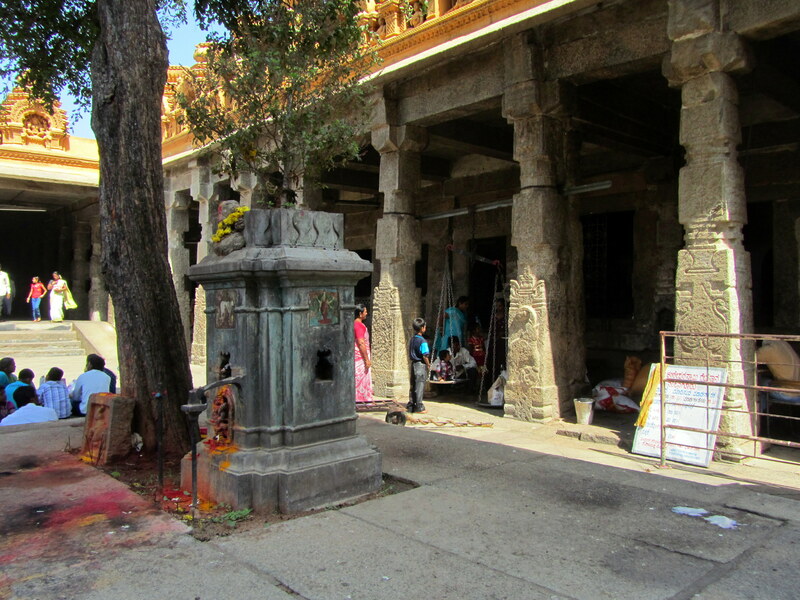 It has become a practice for us to visit the temple of Lord Shiva here at least once in a year. 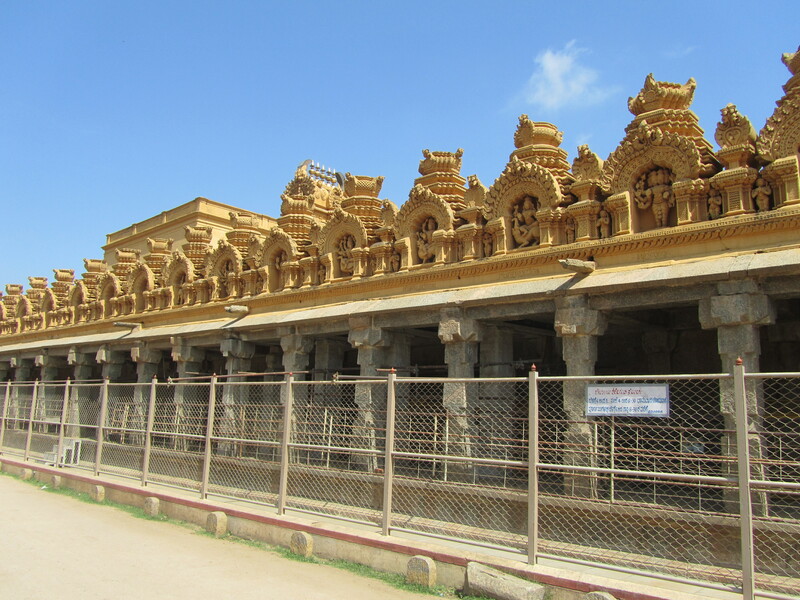 The renowned temple formally known as the Srikanteshwara temple, is literally the heart and soul of this quaint town. 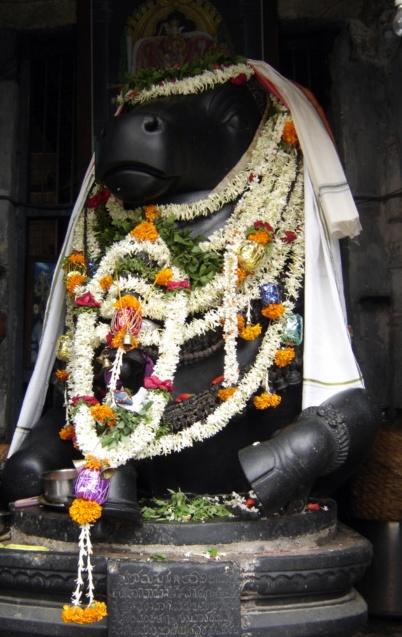 In fact the name of the town itself is derived from the word “Nanjundeshwara” which is another name for Lord Shiva. A highly revered and sacred destination, this is also an extremely popular pilgrimage centre and is also known as the “Kashi of the south”. Located on the banks of the Kapila river (a tributary of the Cauvery), a visit to the temple is believed to cure one of all diseases. An interesting legend has it that the temple was patronized by the famous ruler Tipu Sultan who visited this temple when one of his favorite elephants lost his eyesight. After praying here, the elephant was cured and hence Tipu Sultan called God Nanjundeshwara as ‘Hakim (or doctor) Nanjundeshwara’. Even today the God here is believe to be a healer for His devotees. 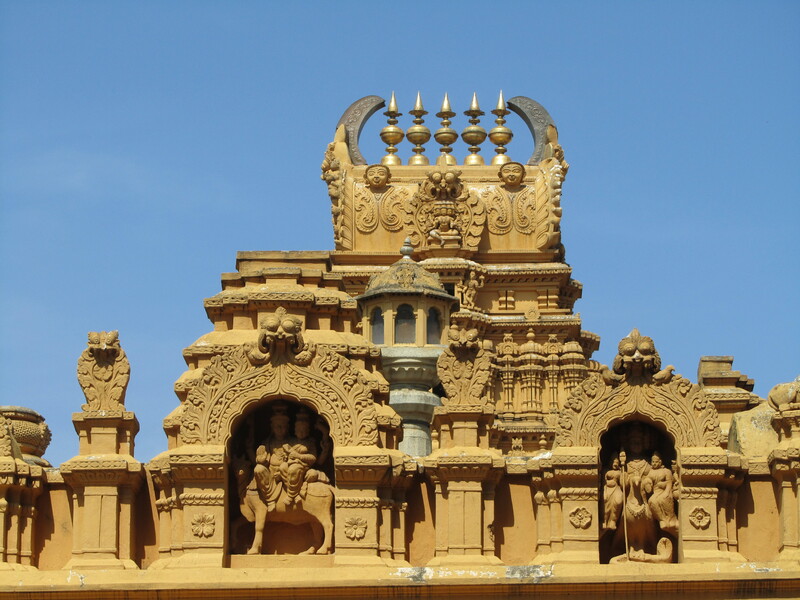 The temple itself is an architectural marvel built in the Dravidian style with a rich history spanning centuries. The pillars are exquisite and the carvings intricate. It has been renovated and expanded by many kings and dynasties including the Cholas, Hoysalas, Krishnadevaraya and most recently the Wodeyaras of Mysore right from the 9th century to the 19th century. It was originally built by the Ganga rulers in the 9th century during their occupation of this land. The entrie temple complex spans an area of about 1 acre. 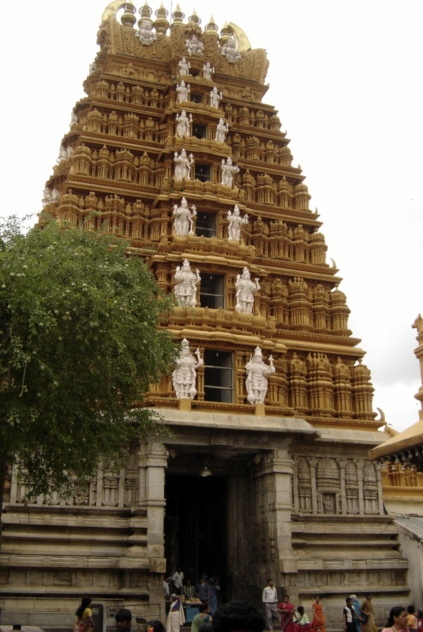 The temple measures 385 feet by 160 feet making it one of the biggest in Karnataka. The main Gopura (tower) on the entrance is about 120 feet high and one of the largest in the state. There are a whopping 121 statues of Shiva in different avatars including more than 65 Lingas. 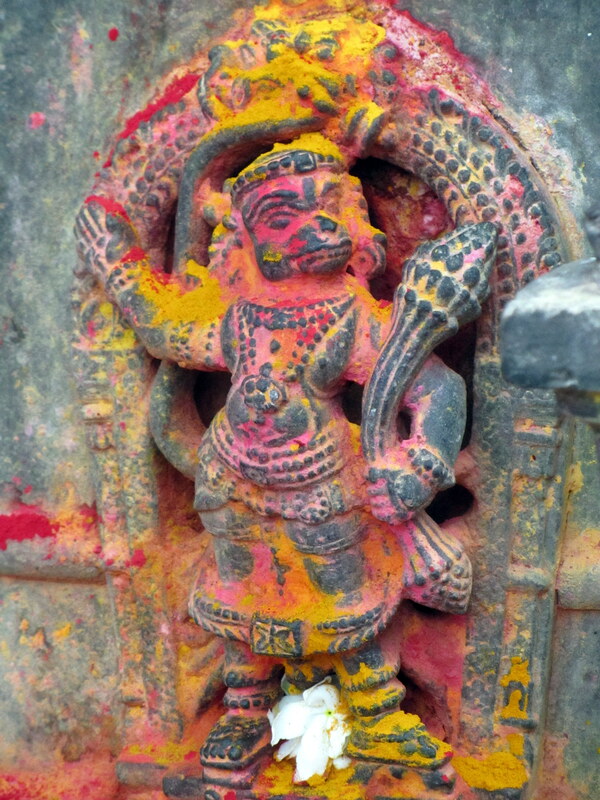 The inner walls of the temple also have depictions of 32 forms of Lord Ganapathi. Other places of interests in the town of Nanjangud is the confluence of the rivers – Kapila and Gundlu and also the Raghavendra Math. The confluence is called the “Parashurama Kshetra” and also has a Parashurama temple built in the Mysore style. 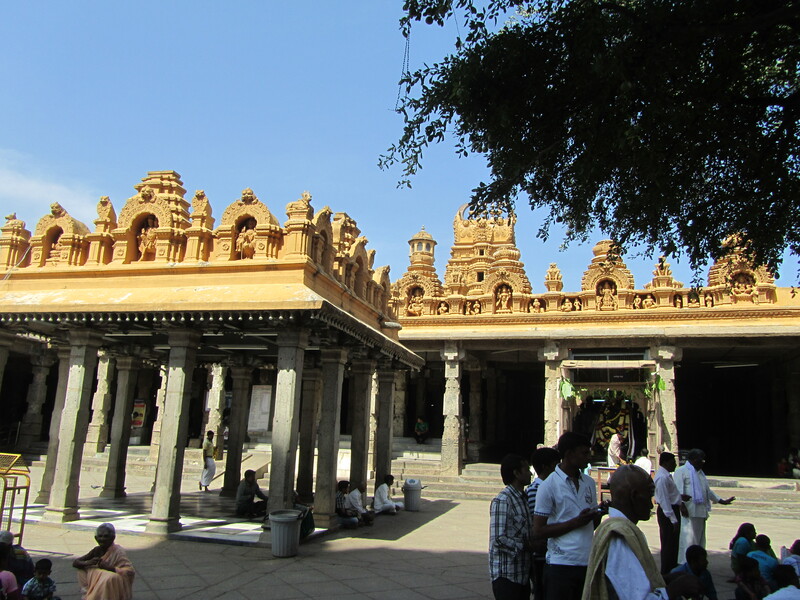 The Raghavendra Math which was established a few hundred years ago is also a site of high religious significance. Nanjangud is a little more than 160 km from Bangalore and can be visited en route to Ooty or Bandipur. Oh my goodness. I am so envious of your exotic travels. Always look forward to your lovely posts! That is so kind of you to say Reeanna; am really glad you like my posts:) Thanks for reading. Thanks Ranjini; glad you think so. Nice place to visit and you produced beautiful pictures of the place. Thank you Yogi; it is a very nice temple. Amazing Temple Architecture.. Interesting Article! Thank you Sreedhar Sir! Appreciate your comments. Hope it is preserved well in the years to come. 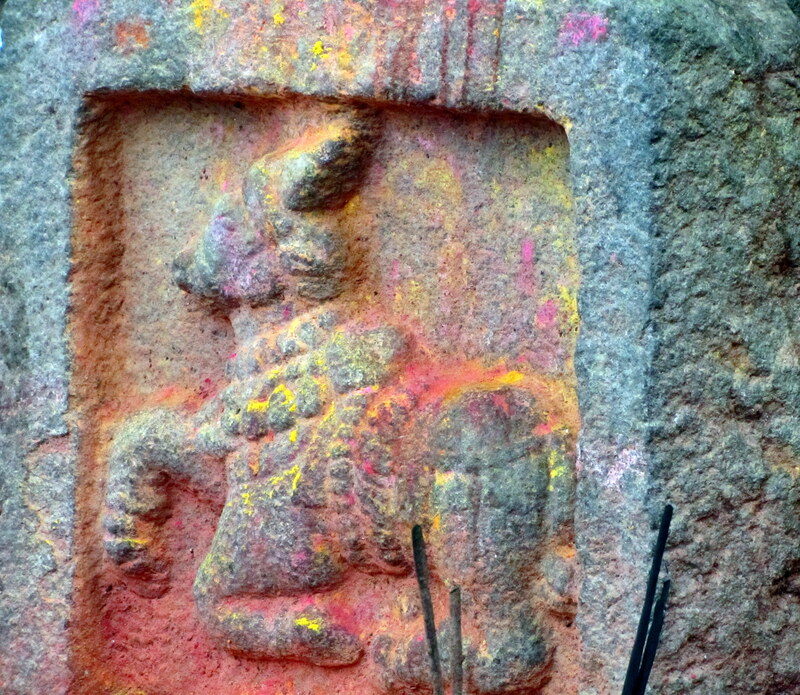 Thanks Indrani; yes it is much better preserved than many of the other temples. Also the Government takes active interest and the place has been renovated and maintained many a time. Yes Arun it is; it is also located just off Mysore, so really convenient. That is so nice of both of you; thank you so much. I hope to “meet” you expectations with my future posts as well:) Thanks for taking the time to read and comment! interesting post, loved reading it, nice shots and the place is amazing.i like the places where the architectural work of ancient India can be seen. one day i will surely visit this place. This is so beautiful the temple views are breathtaking. I’d love to offer prayers to the deity.